Women wear wigs for a variety of reasons. 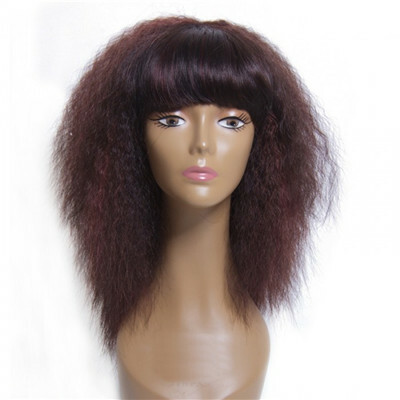 Women's are available in an endless array of styles and colors to suit either group of women, from very natural-looking wigs to outrageously artificial fantasy and party wigs. Choosing the wig that’s right for you can be confusing. There are 2 basic categories wigs fall into; synthetic wigs and 100% human hair wigs. Which is right for you? Many women think that women’s human hair wigs will be more natural looking. They fear that "synthetic" wigs will, in fact, look synthetic. This is not true! Each type of wig has its own unique benefits. Here are the facts what is the difference between human hair wigs and synthetics. What is human hair wig? 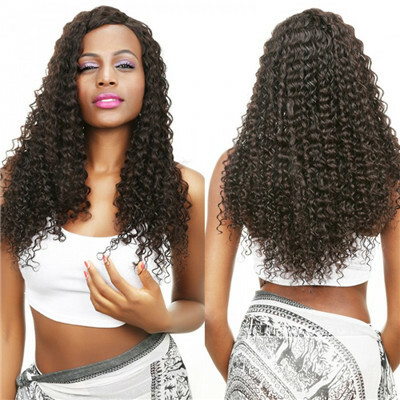 Human hair wig vs synthetic : Which one is better for You? How to choose a wig that work for you? Human hair wigs come in two categories: processed hair and raw hair. Raw hair is kept together to make sure the cuticles are facing the same direction as they would if they grew from the head. It ensures the most natural look as well as makes brushing easier. When hair cuticles are reversed, they will break easier. 1. Styling Versatility. Many human hair wigs can be colored, permed and styled just like your own hair. 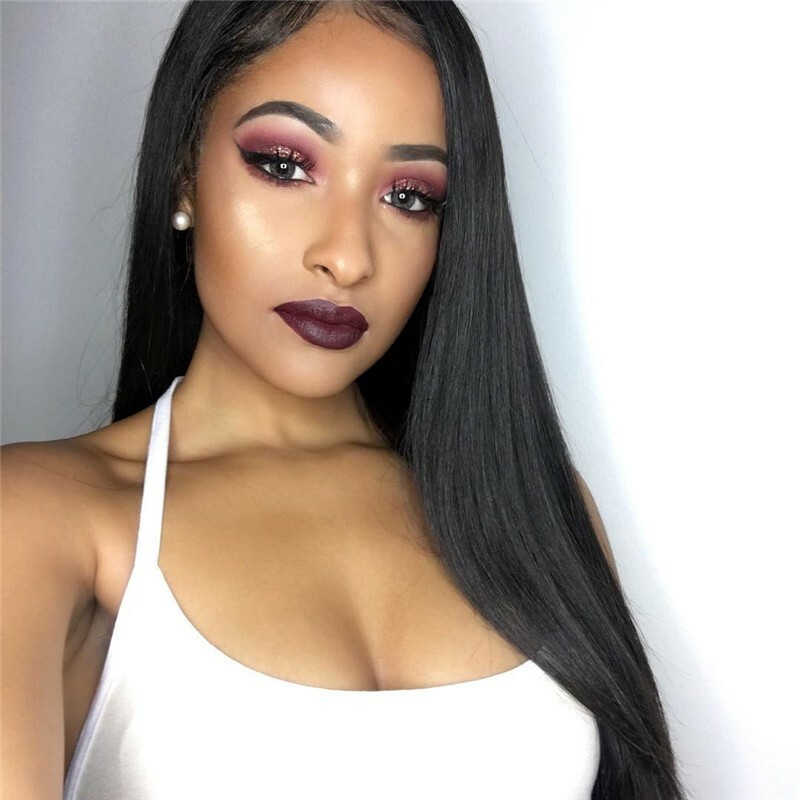 Keep in mind that it is important to take your wig to a stylist who is experienced in dealing with best human hair wigs if you wish to alter the style. 2. Texture. 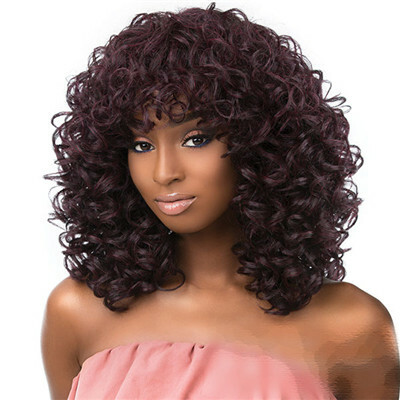 Human hair wigs for black women come in a variety of textures, so you can match your own hair texture very closely. 3. Longevity. With proper care, human hair wigs lace front can last a year or more when worn daily. 4. Natural Look. 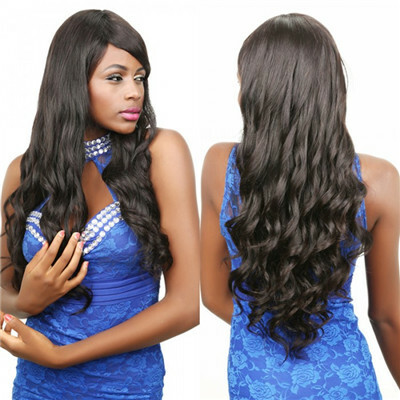 100% virgin Human hair wigs feel great and can look incredibly natural. 1. High Maintenance. Just like real hair, remy human hair wigs need to be washed, deep-conditioned and re-styled frequently. 3. Color Variation. It is difficult to replicate an exact color when you replace a real human hair wig or wish to purchase a back up of the same style. Human hair wigs of the same color will vary slightly from wig to wig because each wig contains hair harvested from multiple people. 4. Reacts to Weather. Like your own hair would, unprossed human hair wigs react to the weather and can become frizzy, limp or dry depending on the weather. 5. Color Fading. The color of a human hair long wig will oxidize or fade with exposure to light. 7. Weight. hair wigs can feel heavier than synthetic wigs of a similar length and style. A synthetic hair wig is made of plastic fibers, usually a type of nylon. 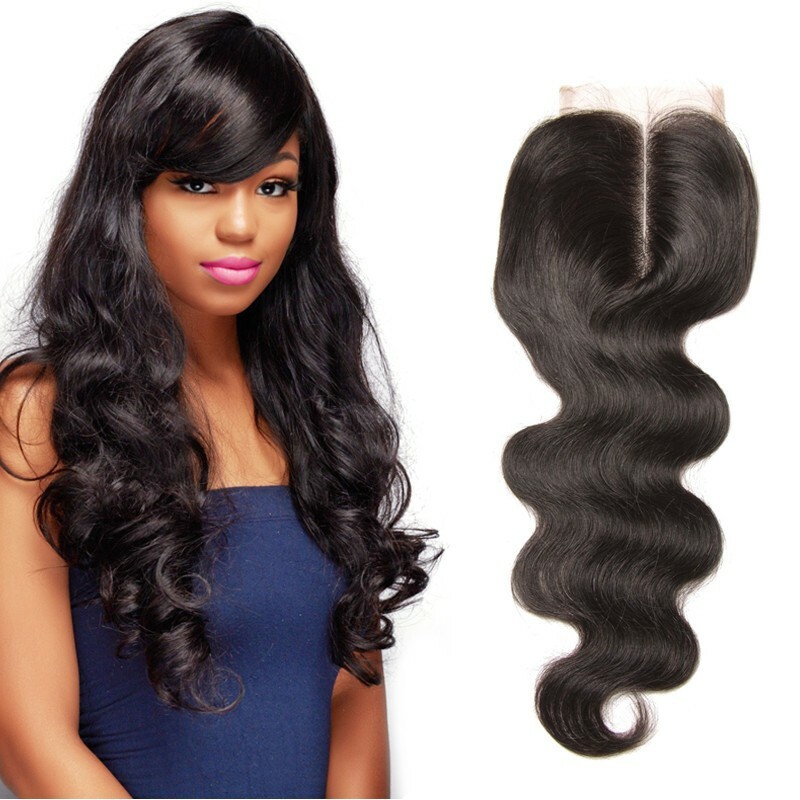 The quality and performance of these fibers varies greatly between manufacturers and wig styles. Higher quality synthetic fiber will hold their sheen, color, and shape over lower quality fiber. 1. Easy Care. Synthetic wigs are easy to take care of. Because synthetic wigs have something called "style retention,"they never have to be styled. You simply wash, dry and then shake them out, and the wig will return to its initial style. 2. Longevity. Synthetic wigs and toppers do not last as long as virgin remy human hair wigs. They typically last about 4-6 months with daily wear. What is the difference between 100 human hair wigs and synthetics? Appearance:Women’s human hair wigs look much more natural than synthetic wigs. 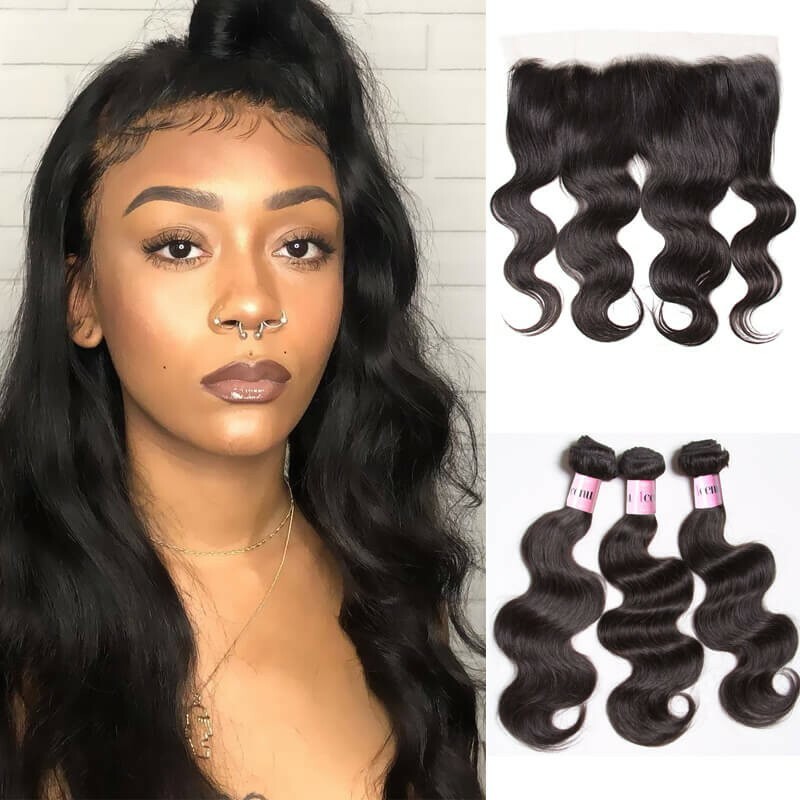 They are softer and feel more natural as well.human hair full lace wig and lace front wig can be curled,colored and styled,while synthetic full lace wig or front lace wig can't be styled or colored. Durability:Good human hair wigs are more durable and lasts longer than synthetic wigs. It can stand up to several washings and heat applications without becoming frayed and worn. 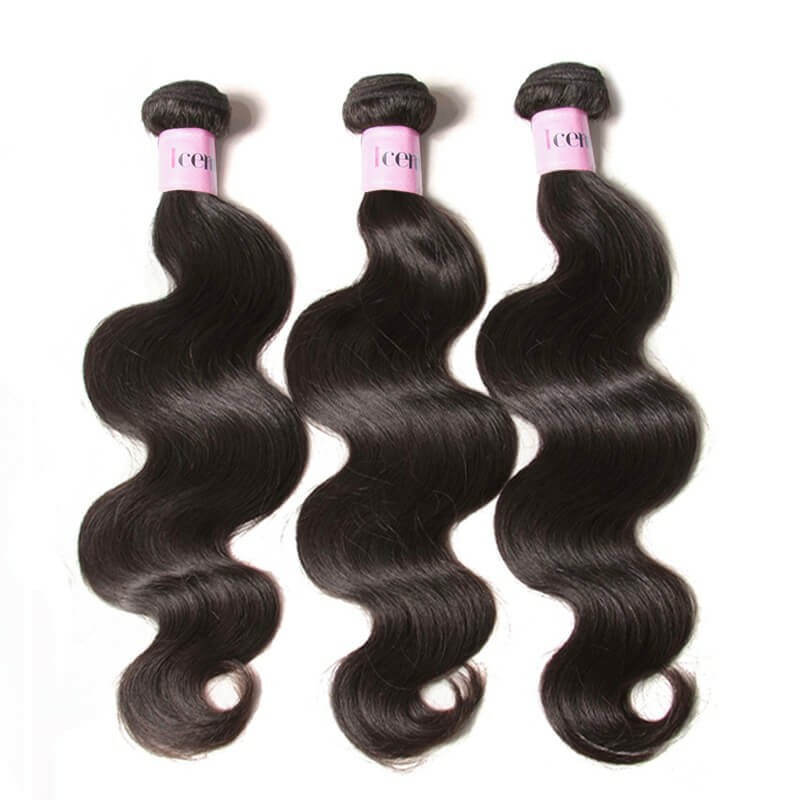 some human hair full lace wigs can last more than two years if hair care condition is correct. 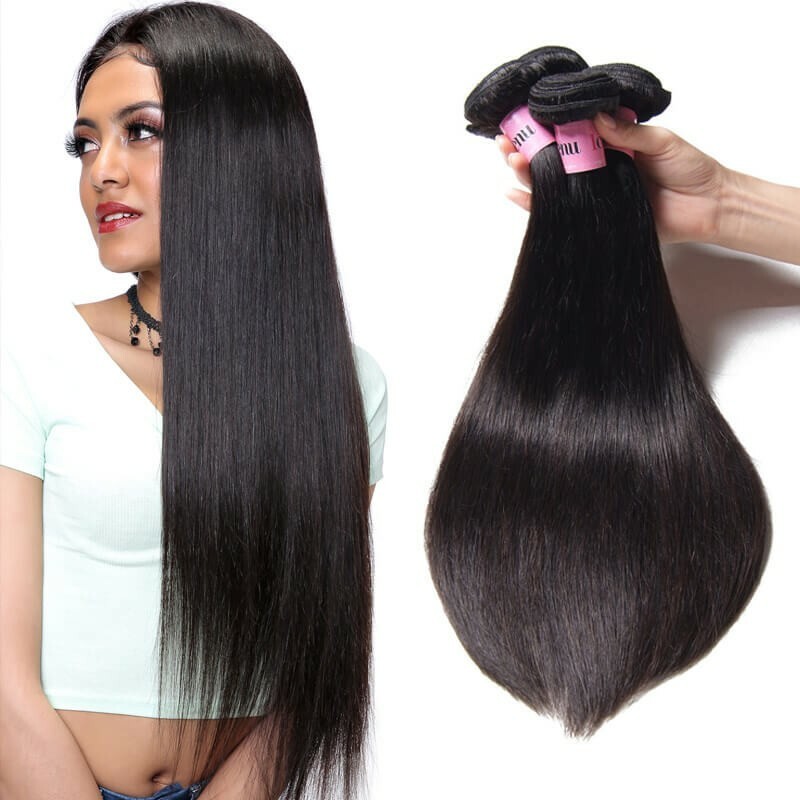 Price:One of the disadvantages of unprossed virgin human hair wigs is that it costs much more than wigs made of synthetic hair. 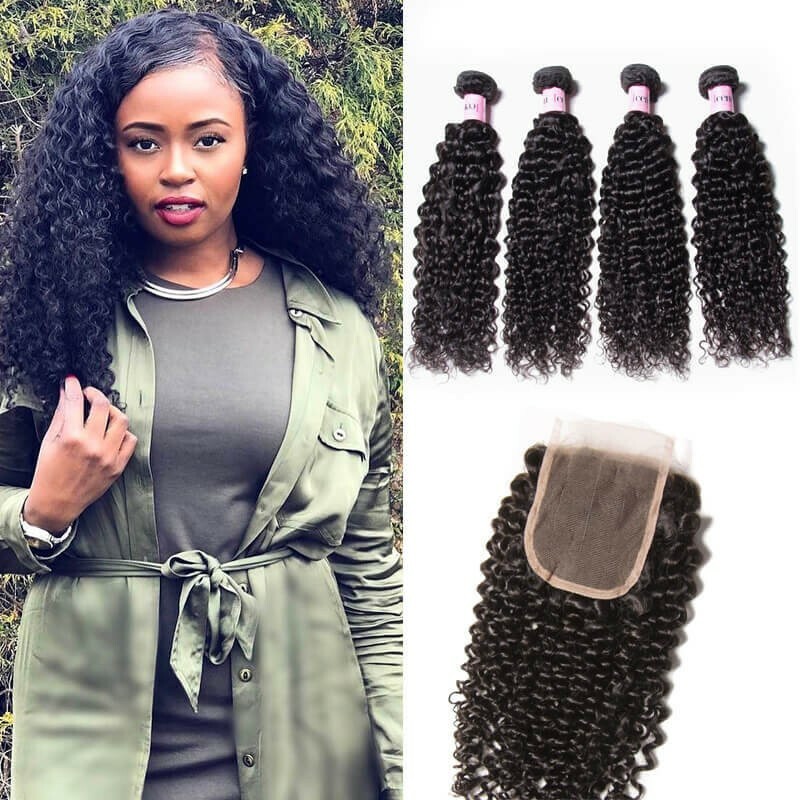 A human hair wig can cost 5 times as much as a synthetic wig because its creation depends on access to human hair rather than on the technology used to create synthetic hair. A remy human hair wig is also more difficult to make. Because of the advantages of buying human hair wigs, many people feel the increase in price is worth the purchase. Maintenance:High-quality human hair wigs require more maintenance than synthetic wigs. When you wake up, you can put the synthetic wig on as is because it retains its style. However, the human hair wigs require grooming before it is ready to wear. It may take you twice as long to get ready in the morning because you have to comb, brush and style the human hair. Flexibility:Another advantage of human hair lace wigs is the flexibility you have when it comes to styling it. You can set human hair with rollers to give it some body. Using hot appliances such as blow dryers, flat irons and curling irons offer a variety of styling options. You can treat human hair like your own hair; therefore, you can bleach it or color it without worrying about damaging it. As you can see, both synthetic and human hair wigs have their benefits. They are quite different, and only you know your needs and wants. 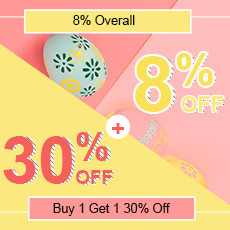 Optimally, you can have a fashional human hair wig to wear on important dates and with fancy looks, and then a synthetic wig that you can wear every day. Both types of wigs are great choices for different occasions. As a rule, shorter "shake-n-go" styles are easiest to care for. Longer synthetic styles require a little more maintenance. A common mistake women make is choosing a style that's too long, which might not only be more work, but may overwhelm their features. What does your typical day involve? Will you be wearing your wig every day, or only occasionally? These questions, as well as others concerning your work, recreational and social activity, may affect which style you choose. Be sure to keep your typical daily or weekly activities in mind as you try different wigs. Before wearing your wig for the first time, take it to your hairstylist and have them trim the bangs and sides to suit your face. If you plan on coloring a human hair wig, we recommend having your hairstylist do it. 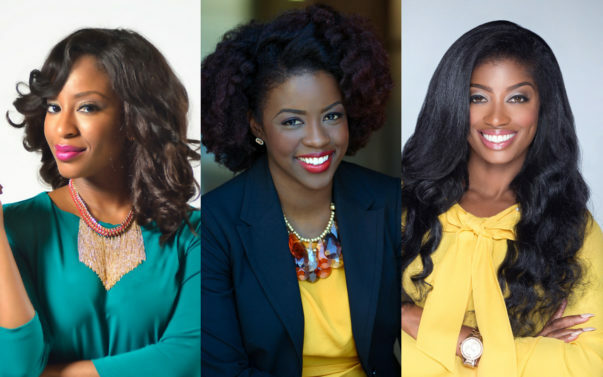 Many women feel most comfortable selecting a shade that matches their natural hair color. To do so, we recommend looking at your hair and color samples together under natural light to determine which color most closely resembles your own. On the other hand, you certainly don't have to choose a color identical to your own. Try going just a shade lighter or warmer than your natural color to brighten your features. You can also choose styles with highlights that feature a subtle blending of shades for added depth and dimension. The goal is to find a shade that complements your skin tone and brings out your natural color. A mistake many women make is choosing a color that's too dark. When in doubt, go a shade lighter. Which Is Better, A Wig Or Weave?